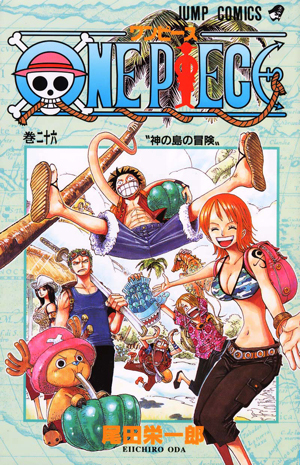 Watch anime online, streaming anime episodes you are watching One Piece Episode 360 English subbed online for free. Anime guide, One Piece Episode 360 English sub Saving Hero!! The Enemy is the Invincible Princess Usopp is forced to go through a gauntlet of Perona’s Horo-Horo powers, including an untouchable body, size manipulation, passing right through him and creating mini-Hollows that slowly rip away at his stamina and body.